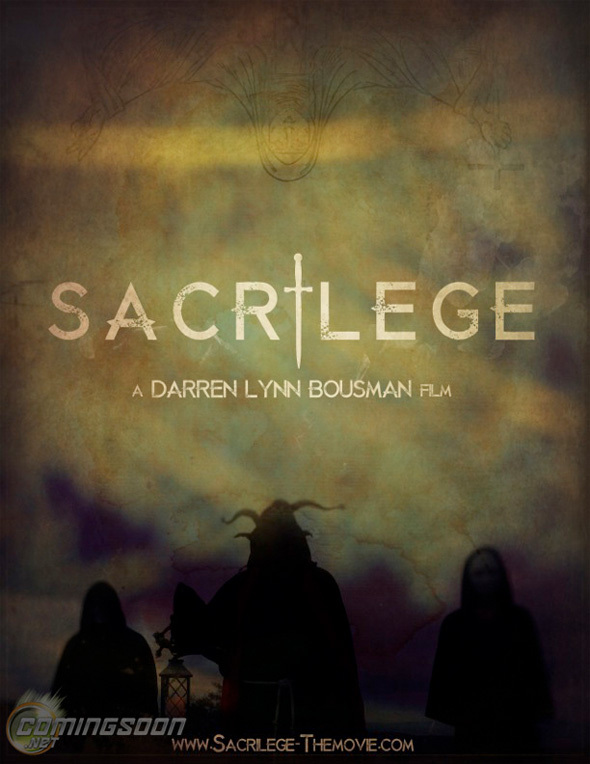 Horror filmmaker Darren Lynn Bousman, the man behind the camera for Saw II, III and IV, Mother's Day and 11-11-11, is back with more terror again with his new film Sacrilege. The project is currently being shopped around the Cannes Film Festival for a distributor. 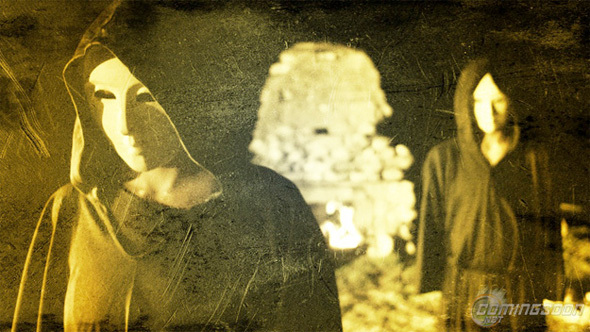 Part of the pitch package includes a sales trailer to accompany the script along with a promo poster, and some stills from the footage along with the poster itself have surfaced online. 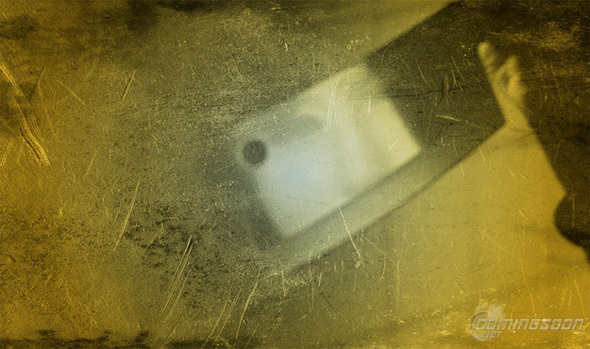 They don't show much, but we do get a glimpse of some creepy, masked individuals, an older woman looking possibly frightened and a big butcher's blade. See the photos below! In Sacrilege, a family takes back their son three years after he was kidnapped and brainwashed by a devil worshipping cult, and now he would like nothing more than to watch his family get murdered. 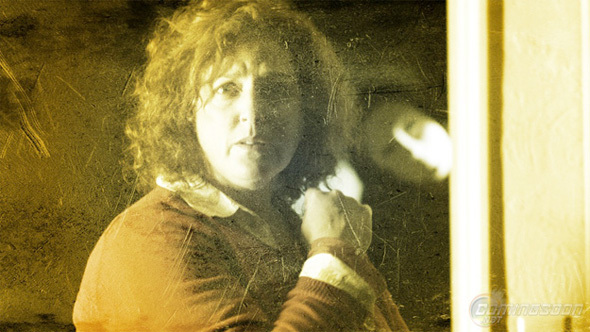 With the cult surrounding their cabin, the family must fight for their lives while trying to undo the damage. Darren Lynn Bousman directs the film from a script by Jared Rivet, but no names from the cast have been revealed. The film is looking for distribution at the 2013 Cannes Film Festival so stay tuned for more information. First movie shot entirely in Instagram?